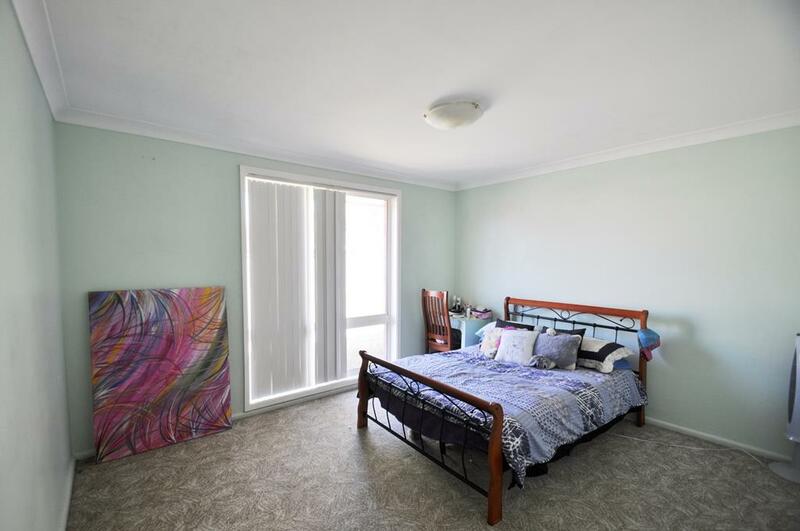 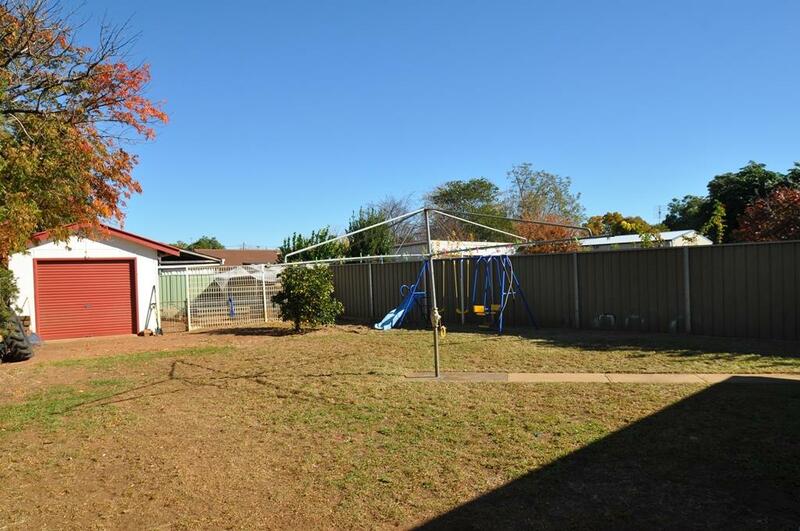 Perfectly positioned in South Dubbo, within walking distance of schools, medical facilities and both Boundary Road and Tamworth Street shopping areas, this home deserves your full attention. 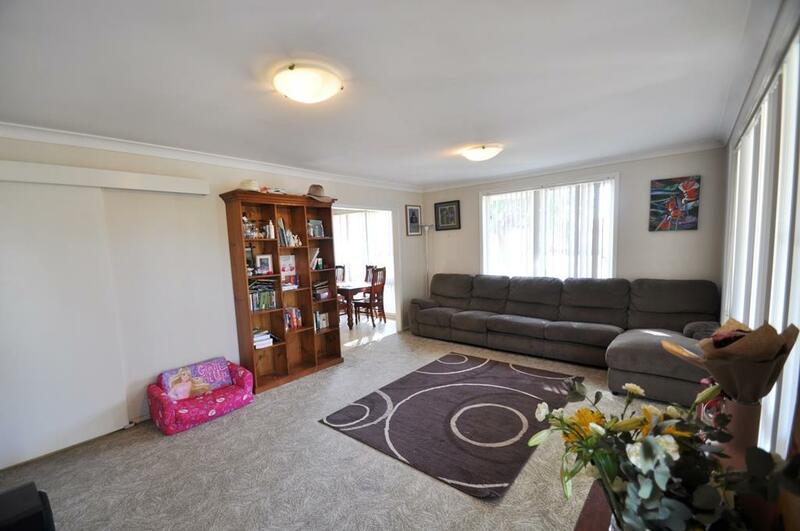 Offering your family a choice of 2 living areas, the lounge room and separate dining areas boasts a north easterly aspect, ensuring they are flooded with natural sunlight for most of the day! 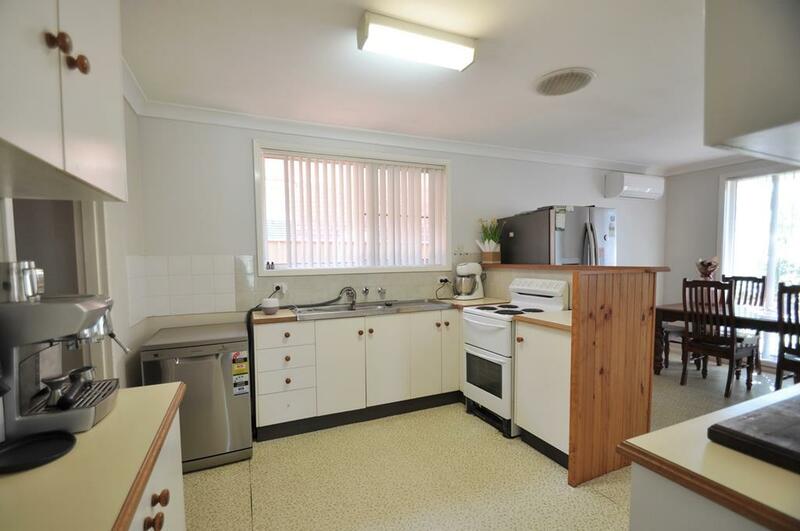 The well equipped kitchen offers an abundance of bench space and features a brand new split system. 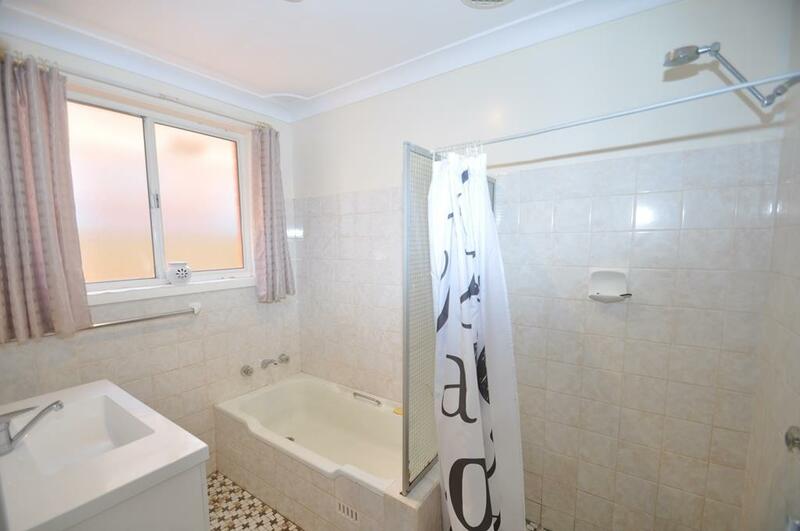 Offering 4 bedrooms, the master is located at the back of the home and has the added convenience of an ensuite and walk-in robe. 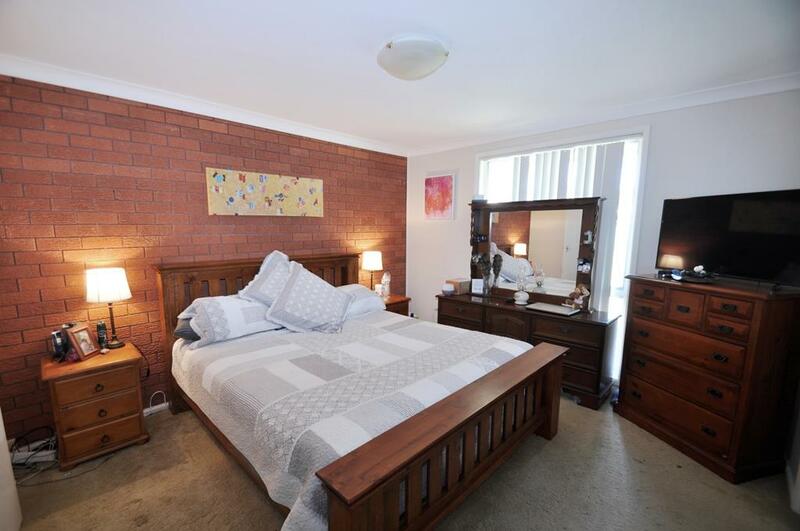 2 of the 3 remaining bedrooms have large built-ins. 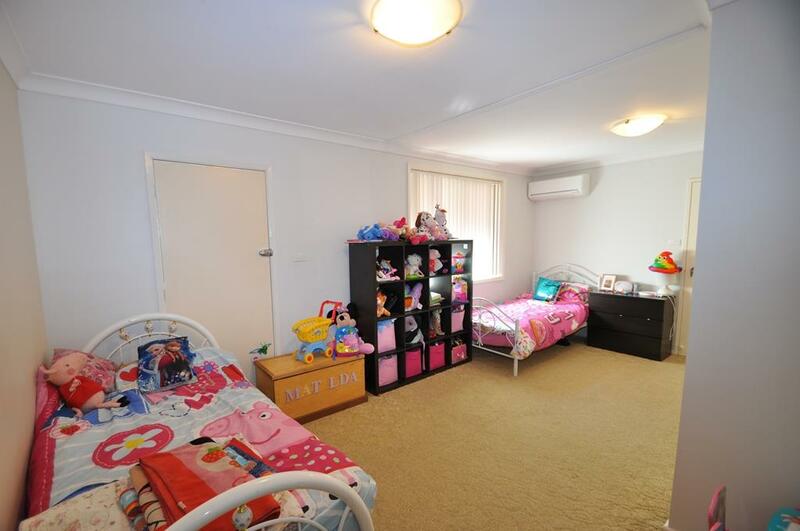 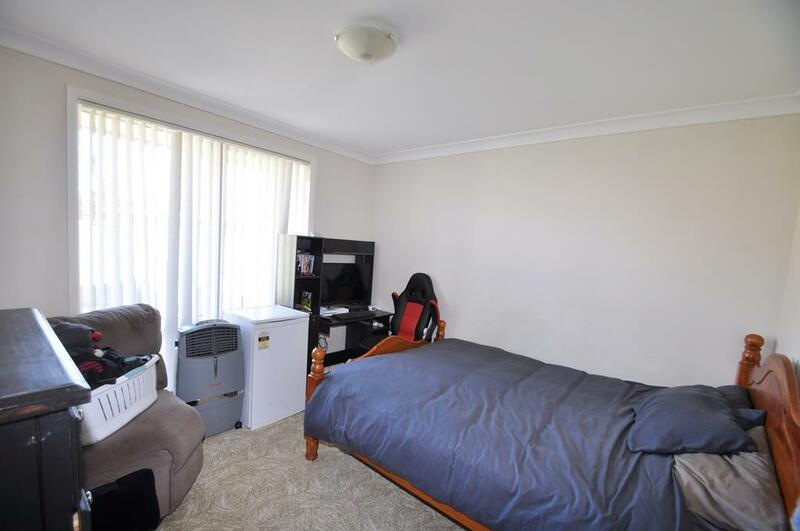 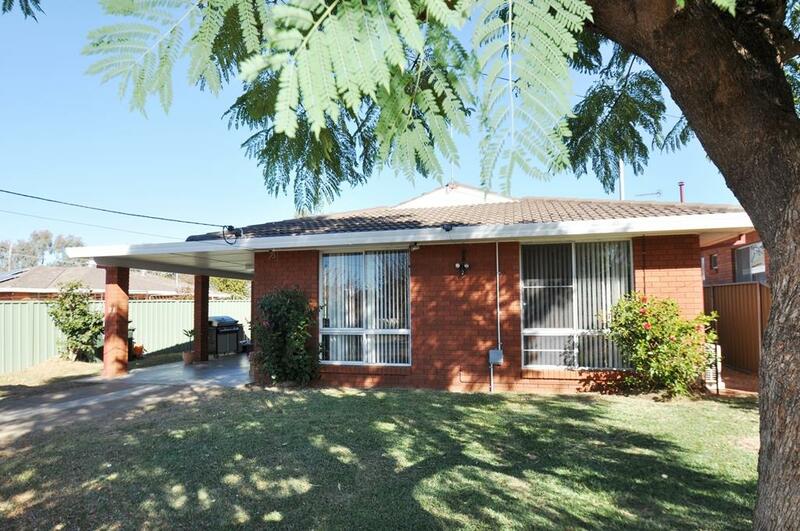 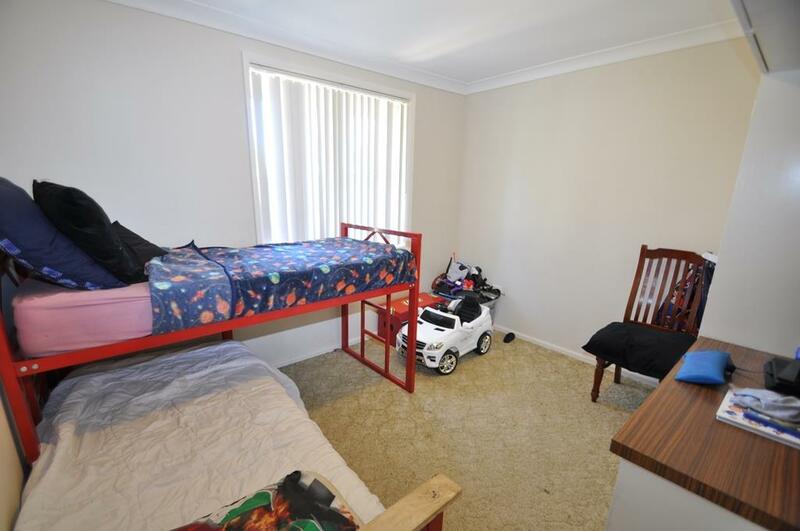 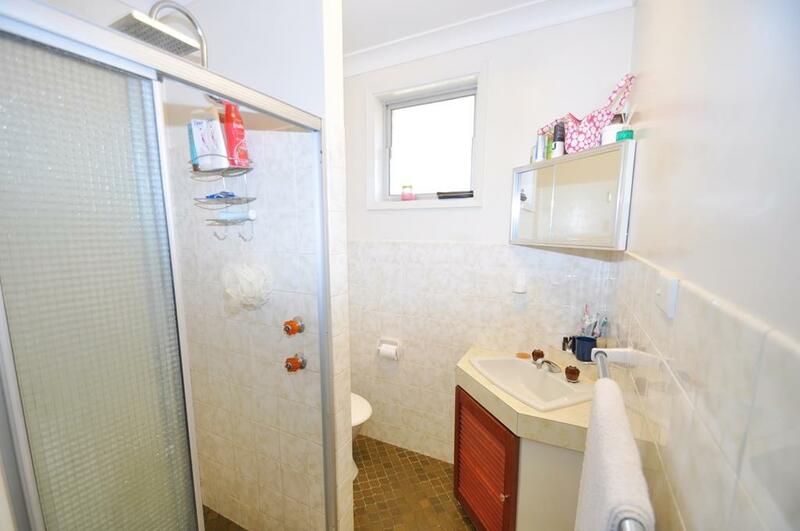 Dear Sonya, I am interested in 23 Johns Ave, Dubbo, NSW 2830, Listing Number 2798778 which I found on http://wpre.com.au.